The EU is at a “crossroads” between accepting a long period of austerity and high unemployment or taking steps to boost an economic recovery, Italian prime minister Matteo Renzi has warned. 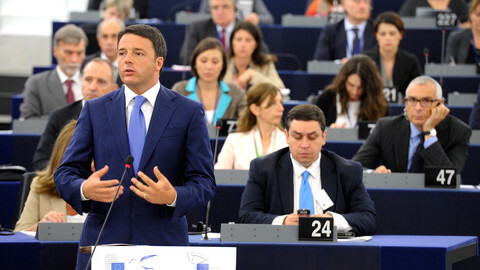 Speaking in national parliament on Tuesday (24 June), Renzi told deputies that “high priests and prophets of austerity” were stifling the European economy. 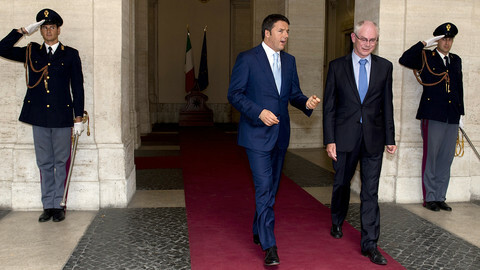 Renzi’s government takes control of the EU’s six month rotating presidency next week and has indicated that migration and the bloc’s stability and growth pact will be its main policy priorities. The Italian prime minister has led calls for the pact’s rules on budget deficits to be interpreted in a way that encourages more public investment. He told parliament that although Rome would “respect the rules,” most notably the requirement to keep Italy’s budget deficit within 3 percent of GDP, “there are different ways of approaching rules”. “Either we accept that we share common values, or you can keep your currency and we’ll keep our values,” he told deputies. The language is likely to inflame opinion in Berlin, where Angela Merkel and her finance minister Wolfgang Schuaeble maintain that the 3 percent threshold offers sufficient flexibility, but momentum to revise the implementation of the pact has gained pace in recent weeks. Meanwhile, a priorities paper drafted by Renzi and his Europe minister Sandro Gozi to be presented to EU leaders at this week’s summit in Brussels, states that the pact’s rules have been interpreted “in a restrictive fashion and used mainly to accommodate extreme recessions”. The Italians’ second priority is to beef up the EU’s approach to migration, particularly from north African countries affected by the Arab Spring. 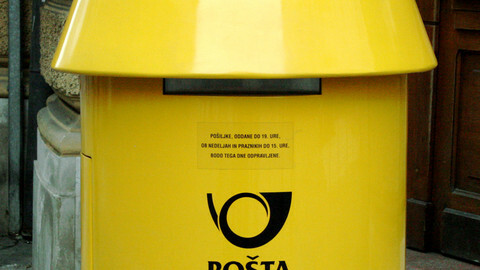 It moots the possibility of creating an integrated system of Border Control Guards in Europe. 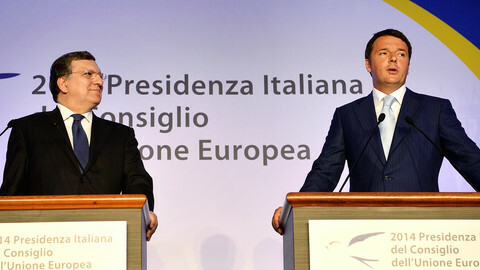 Despite only becoming prime minister in February, Renzi has quickly built a strong platform of support at home and abroad. 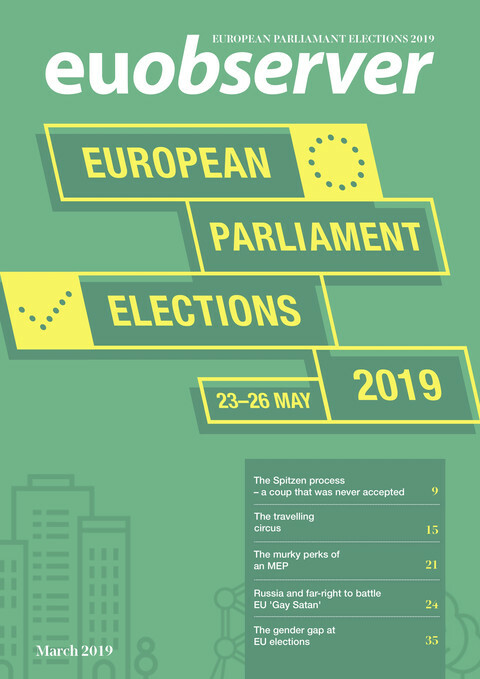 His centre-left Democratic party scored a decisive victory in May’s European election, taking 31 of Italy’s 73 MEP seats. 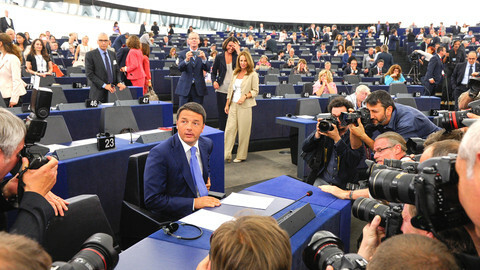 With the next European Commission not in place until October, Renzi’s presidency is well placed to define the agenda of the next five year legislature. Turning a “blind eye” could see “this demand turn sour, fuelling anti-European, even xenophobic sentiment,” it adds. 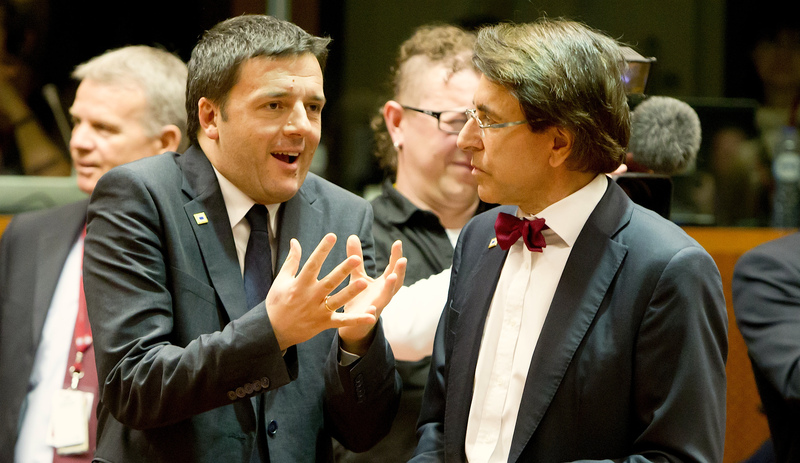 Referring to the debate on whether Jean Claude Juncker will become the next President of the European Commission, Renzi noted that “those who imagine that the gap in Europe is filled with the nomination of Juncker are living on Mars”. However, he is still expected to back the former Luxembourg premier. Can Italy's 'political serial killer' change EU course on austerity? In June 2013, Matteo Renzi was still pretending that his greatest ambition was to serve a second mandate as mayor of Florence. 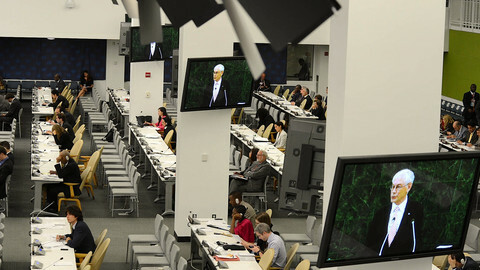 Now he is emerging as the biggest counterweight to German Chancellor Angela Merkel on the EU political landscape. Well that was quite refreshing. In he bounded, the right side of 40, all grins and references to selfies and ancient philosophers, brash and self-confident. Europe's selfie would be "tired, resigned and bored," Italy's prime minister told MEPs as he formally opened his country's six month presidency of the EU. A combative Italian PM on Friday strongly criticised German central banker Jens Weidmann, but said there is no wider dispute with Berlin on fiscal policy. Greece and Slovenia slashed public spending by over 10 percent in 2014, easily the largest falls across the EU.